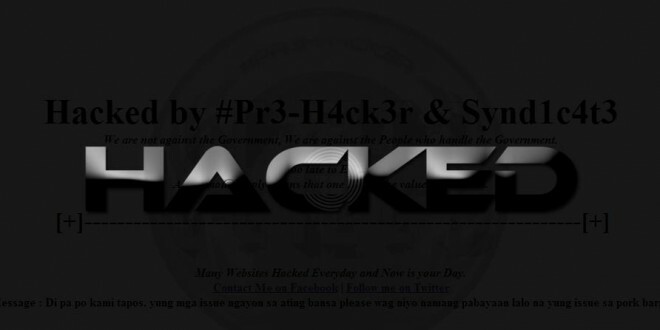 All 6 websites still displays the defacement made by local hackers, pre hacker and syndicate. Those websites are defaced around 4:00 pm today. “We are not against the government, we are against the people who handle the government,” one message from the defacement reads. 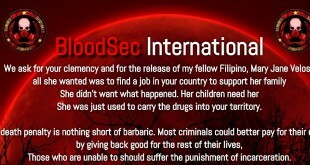 “We are not yet done, the issues in our country, please do not neglect especially the issue about pork barrel,” the hackers added in Filipino. 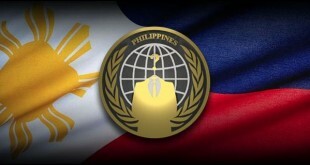 The Iloilo official website, Magarao Official Website, Bula Official website, Foreign Service Institutewebsite, PNP Communications and Electronic Services website, and Philippine Center of Transnational Crime website suffers intrusion. Last few days, another hacker supporting the anonymous collective publicly publish the personal numbers of Janet Lim Napoles as allegedly involve in 10 billion pork barrel scam. DotCom’s new Website MEGA get DDosed!